FREE SHIPPING in the US! 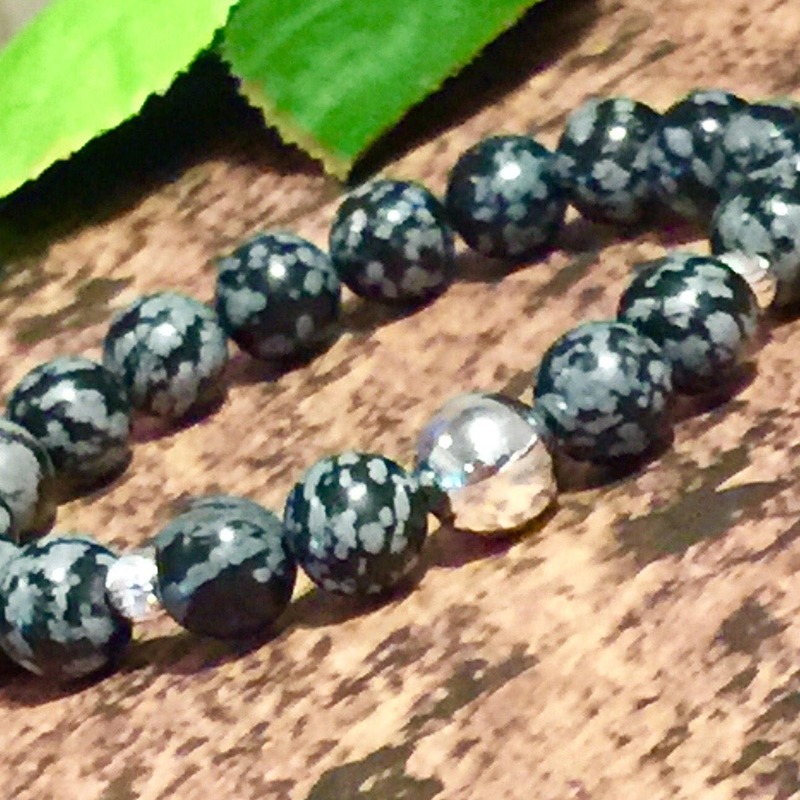 This handsome beaded bracelet is made with natural AAA Snow Leopard Jasper beads (10mm) with Sterling Silver focal and accents. 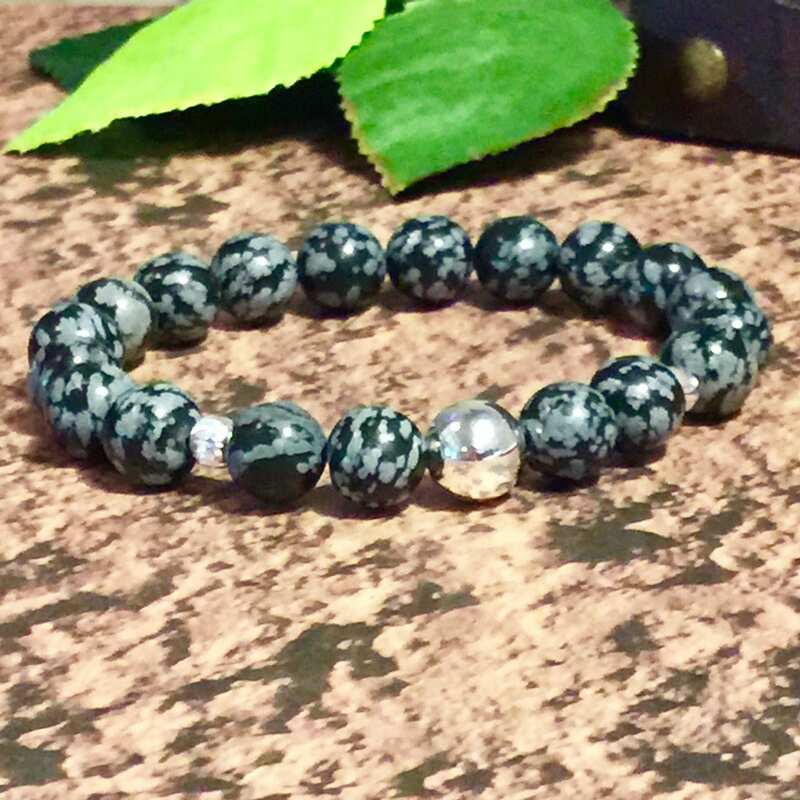 All of my men's bracelets are made with 14 pound test weight 1mm cord that I pre-stretch to ensure that your bracelet will last and never stretch out! Would make a great boyfriend or birthday gift! 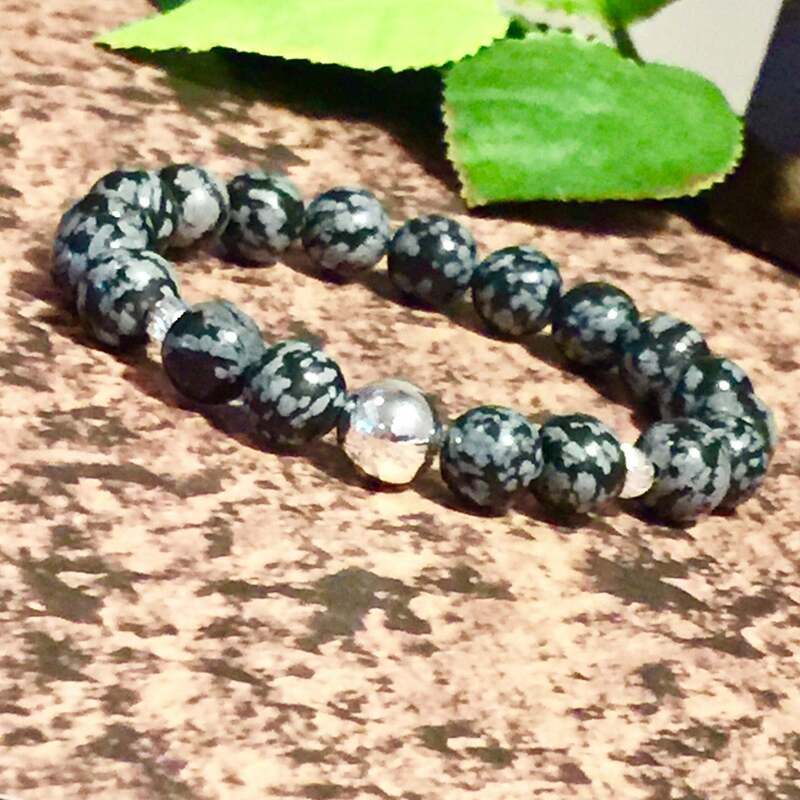 NOTE: This Bracelet is 7.5”. 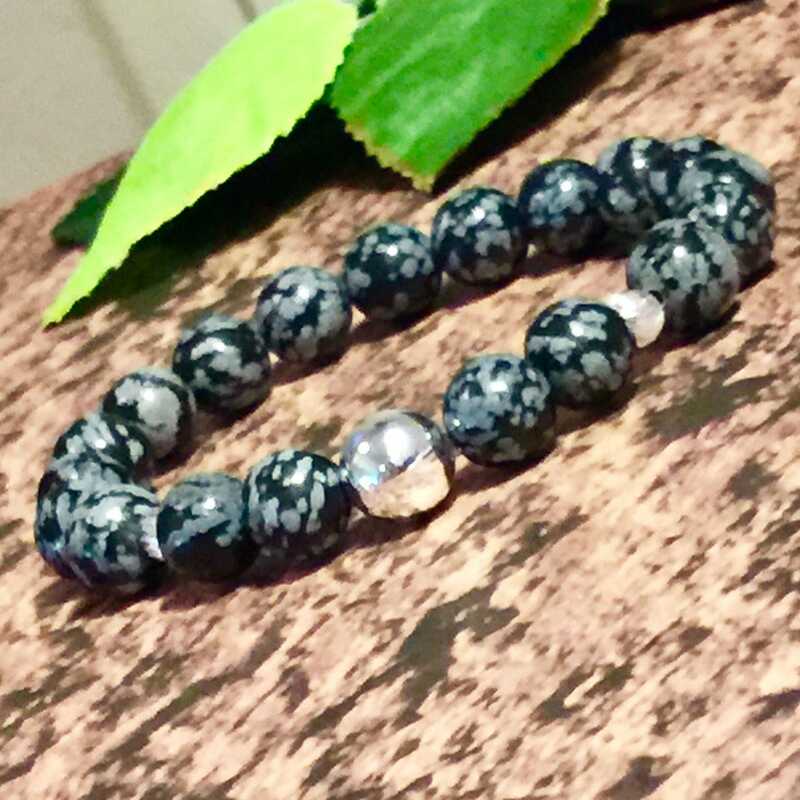 I’m not offering resizing on this bracelet. Last one!